is a big cat sanctuary established by FOUR PAWS, an animal welfare organization dedicated to rescuing animals held in captivity. 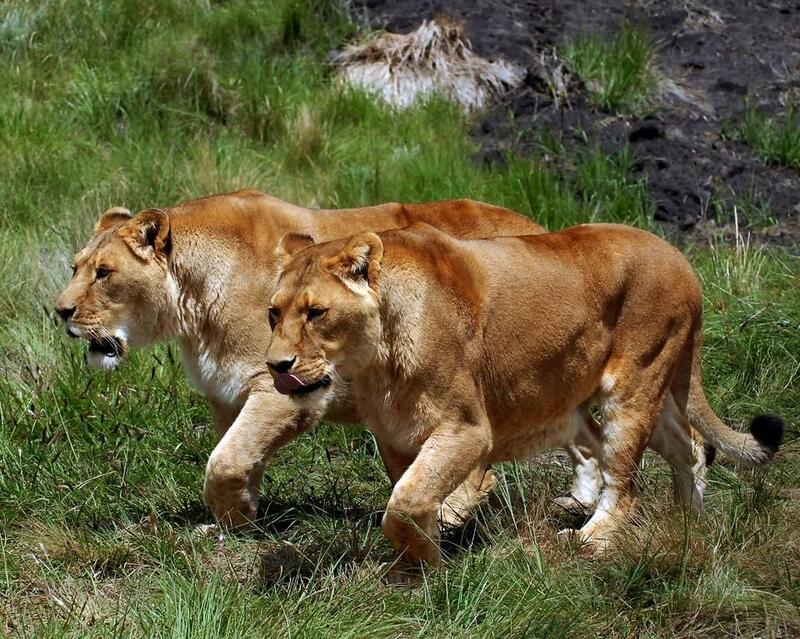 Visit our big cats who was rescued from around the globe. Lilizela award-winning lodge with lots of fun activities for the whole family. We are ready to welcome you with these amazing deals for the festive Easter celebrations. LIONSROCK will turn any occasion from weddings to birthday and anniversary celebrations, into an event to remember! Many European airports - such as London or Frankfurt - offer direct flights to Johannesburg. From there it is only a three hour drive to LIONSROCK. LIONSROCK is situated 18km outside of Bethlehem, of which 13km is a gravel road. From the R714 , we recommend taking the S175 instead of the S206 for a shorter gravel road. Follow our signs until you reach our gates. We can organise your transfer from OR Tambo International Airport in Johannesburg. A guided game drive to enjoy the spectacular views, rescued big cats, abundant game and tranquil surroundings. Come take a walk on the wild side. You will be taken up the mountain and walk through previous times. Come for a beautiful picnic and let our lodge take care of the catering for you. For the adventurous, if you are looking for a challenge, you are welcome to test our mountains. Duiker, eland, impala, letchwe, mountain reedbuck, reedbuck, springbuck. Give our big cats a home! 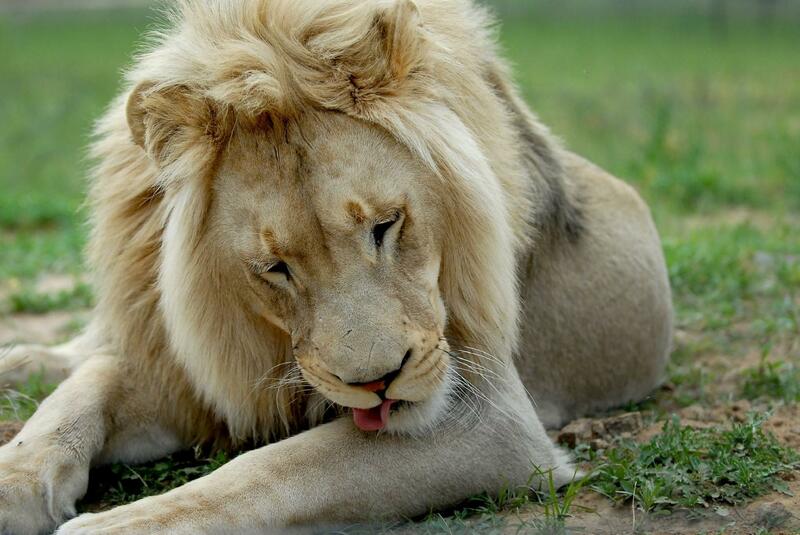 LIONSROCK Big Cat Sanctuary and Lodge is proud to provide excellent service for our guests! LIONSROCK Lodge, rated "excellent" by travellers.